Seatech Industries is your Aircraft Float Specialist for repair and refurbishment. Offering skilled, professional service and friendly advice, we repair and refurbish all models of EDO floats, of any age. Restored to like-new quality, we can breathe new life into your old floats, adding years of activity and performance – and saving you money and downtime in the long run. When you feel like your floats are beyond economical repair and you have no option but to purchase new, think again! We restore the structural integrity of the float hull with fresh sheet metal skins and new extrusion. We are able to disassemble the float as far down as needed to make the necessary repairs and restore factory strength. 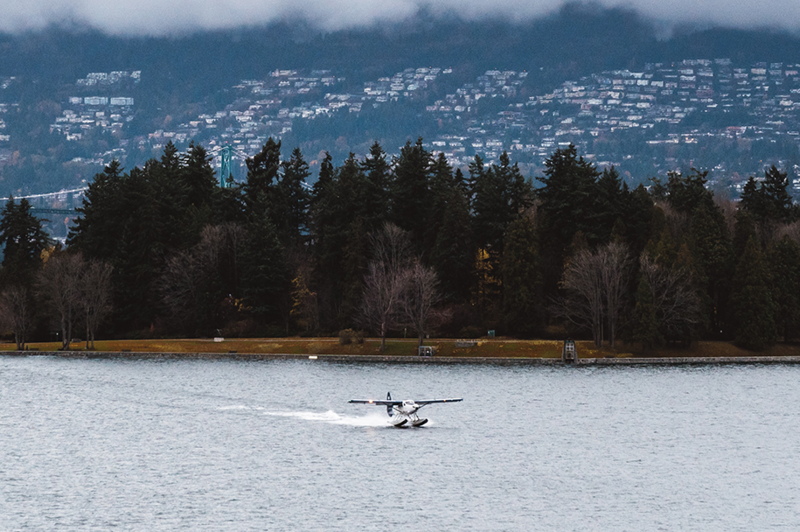 We are most familiar with floats for the DeHavilland Aircraft DHC-2 Beaver and DHC-3 Otter. We also refurbish many of the other EDO floats for Cessnas and other common floatplanes. Not sure about the repairs your floats need? We’re happy to talk it over with you and provide industry-specific advice on service, refurbishment, logistics and more. We repair and rehaul the structural and sheet metal work on Edo seaplane floats. 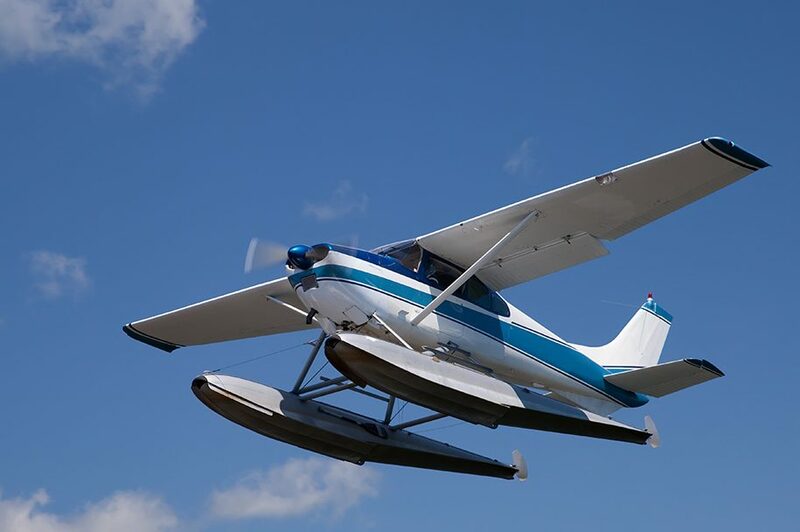 Seatech Industries is most familiar with floats for the DeHavilland Aircraft DHC-2 Beaver and DHC-3 Otter. We also refurbish many of the other EDO floats for Cessnas and other common floatplanes. Renowned for our expertise and high-praise on workmanship, we offer the best quality service with an approachable, open policy on guidance. We’re big on building relationships that last, within the industry and with each client we have the pleasure of working with.